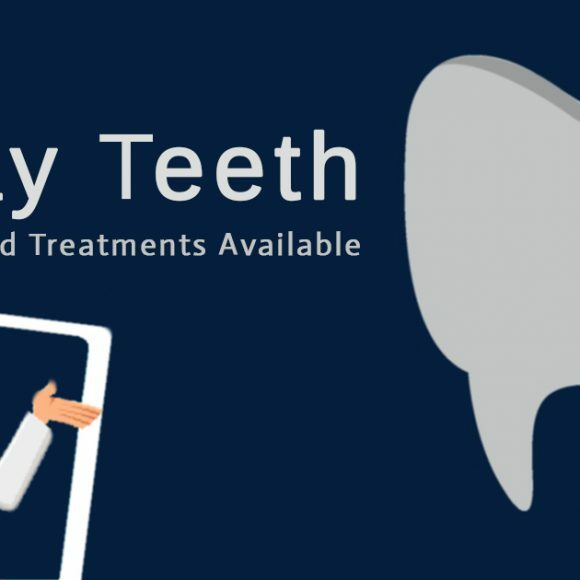 The root canal treatment is especially for those patients who have a deep cavity in their teeth. 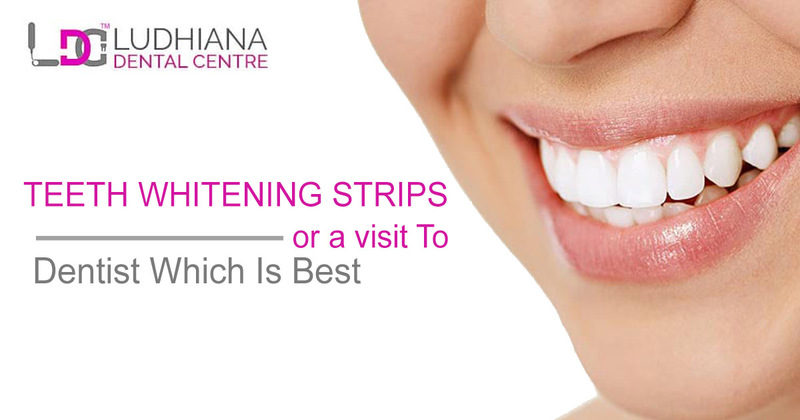 It is normally a moderate painful treatment because thin needles are used to clean the nerves and gums of the tooth. 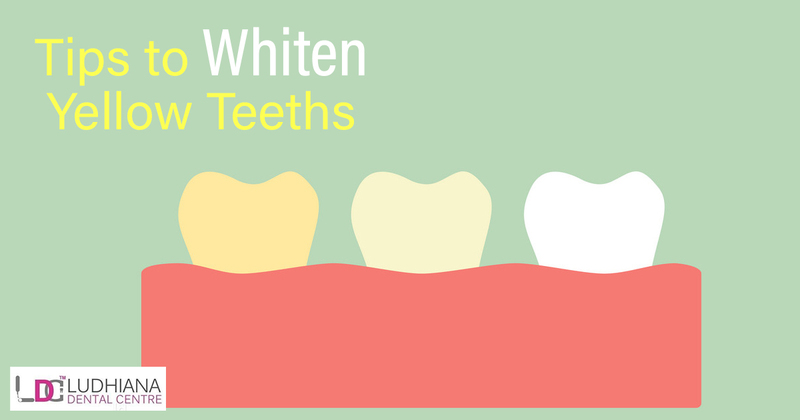 Root canal treatment is basically to get relief from the fractured and decayed tooth. The pain of this treatment does not last long. A patient starts his work on the 3rd day of treatment. 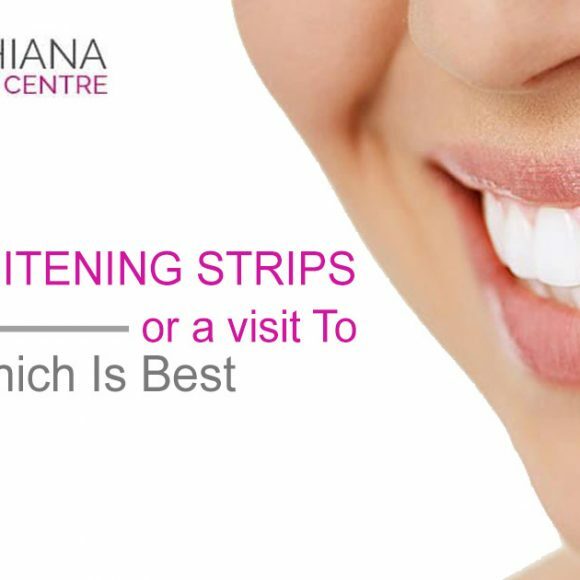 Nowadays, the doctors have many pain-relieving alternatives so that a patient cannot feel much pain than older years. 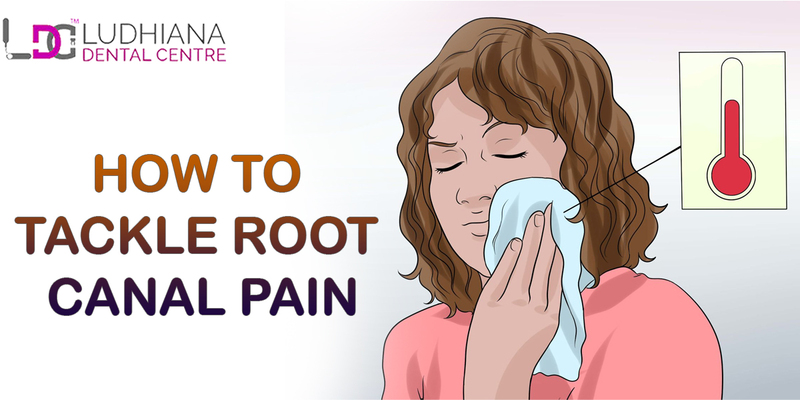 In past years, people mostly avoid root canal treatment since they found it extremely painful yet the experts have pain relieving measures which are beneficial to diminish agony. At the beginning time, your doctor offers you an antibiotic that you cannot feel agony during the entire process. During the treatment, your doctor makes a tiny hole in the crown of your tooth in order to clean it well. You might feel a little bit of pain and sensitivity when you try to eat something. In this process, the doctors recommend you to have liquid diets because eating hard food leads you toward mild pain. You should take ibuprofen in order to get relief from pain. Avoid taking medications regularly without consulting a doctor. 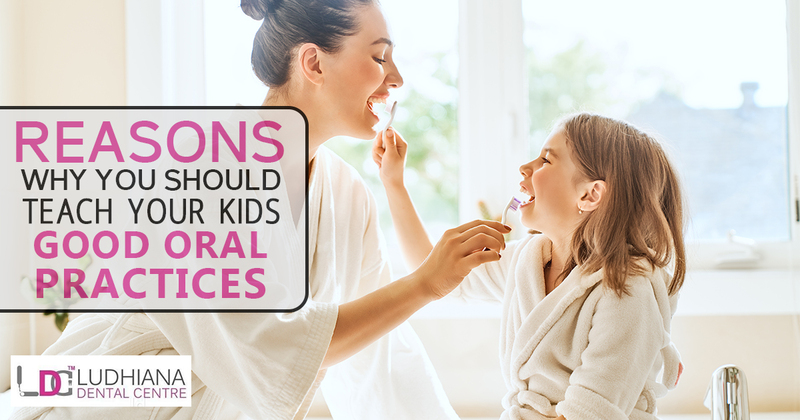 You should try some liquid treatments such as- Colgate Plax. It is better to do a routine exercise like meditation and yoga because these are very effective to reduce pain and to keep you healthy and fit. 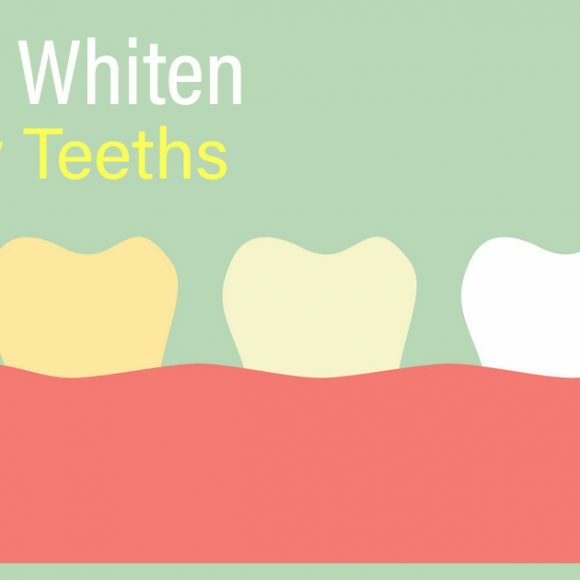 You should avoid hard, crunchy, and spicy foods which are very harmful to your tooth. 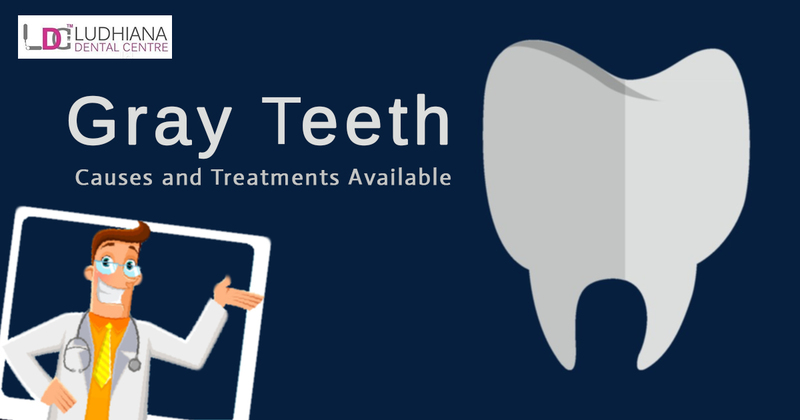 Tooth extraction is the elective treatment to root canal treatment which is most costly, and time-consuming. In this process, a doctor replaces your damaged tooth with artificial one or implant. You have to visit doctors many times for this treatment because it is not a process of 1-2 sitting. This is the pain-free treatment than the root canal. Nowadays many people prefer this treatment because they are not in favor of the pain. 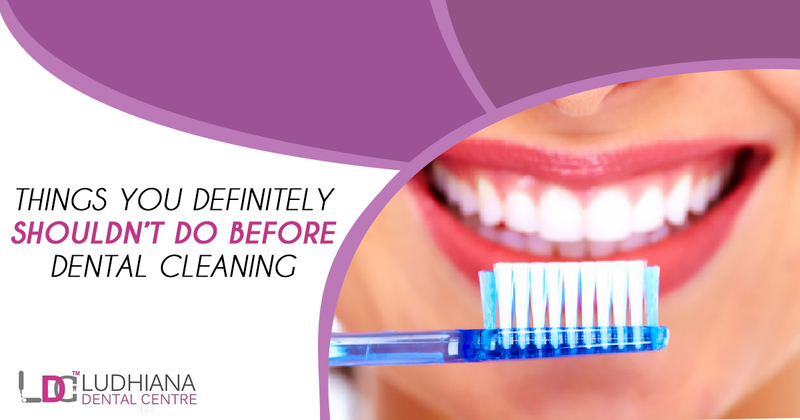 You should clean your teeth regularly twice a day. You should avoid hard, spicy, and crunchy foods to get relief from the pain of root canal treatment. 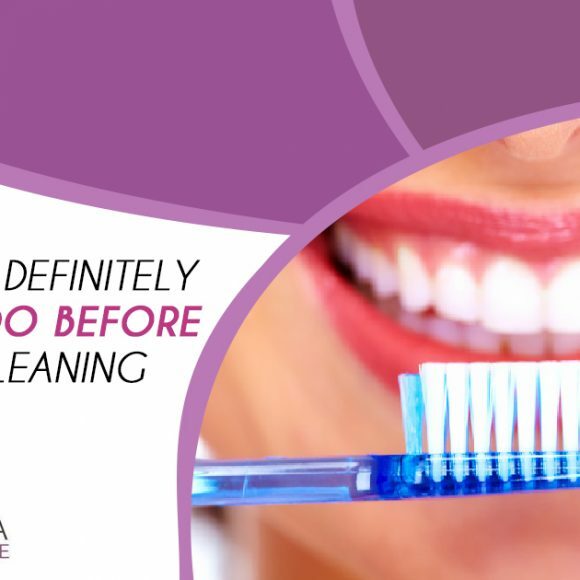 Schedule cleaning once in a month with a doctor for healthy teeth and gums. 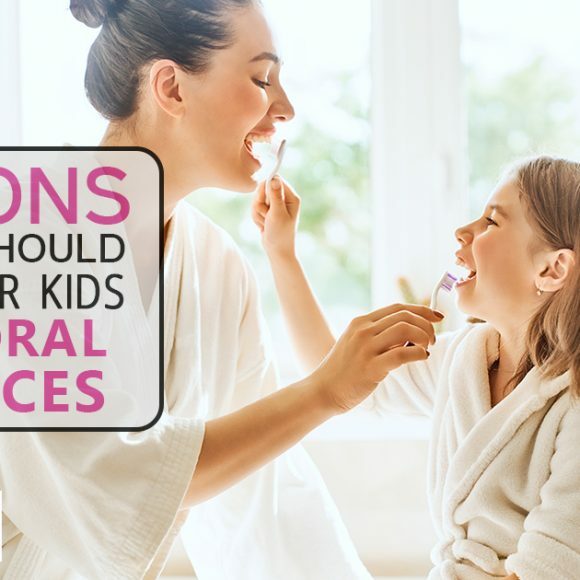 Porcelain Veneers Progressions, Technique, Upsides And Downsides And Can Veneers Demolish Your TeethDoes Dental Treatment Come Under Any Insurance Plans?